This week in our Membership 101 series, I'd like to teach you all about our Chamber Gift Certificate Program. The Chamber Gift Certificate Program has been in existence since the mid 1980's. We sell Gift Certificates and they can be redeemed at participating member businesses (currently around 140 businesses participate). We sell nearly $200,000 worth of certificates every year, meaning all of that money stays in Macomb! WHO CAN ACCEPT GIFT CERTIFICATES? Only Chamber members who opt in to the Chamber Gift Certificate Program can accept certificates. Any Chamber member can opt in at any time, so if you are not on this list, simply let us know you would like to participate and we can add you! No. There are no fees to participate. However, when you redeem your Chamber Gift Certificates we do hold back 1.5% of the total amount of the certificate. This covers the cost of printing the certificates. We do not make any profit off of the Chamber Gift Certificate Program. We run this program as a benefit to our members and to the city of Macomb. HOW DO I ACCEPT GIFT CERTIFICATES? You treat our certificates just like cash. If someone pays you with a $25 certificate for a $20 purchase, you would give them $5 as change. It's simple. Bring your gift certificates to us at the Chamber office (214 N. Lafayette St.) and we will write you a check. You can also mail them to us and we will mail you a check back. Whatever works for you. You can bring us one certificate or you can save them and bring us a stack of them. We welcome you to call ahead if you are going to place a large order. We can be reached at (309) 837-4855. WHAT INCREMENTS DO THEY COME IN? Chamber Gift Certificates can be sold in any amount, though we generally do not make them larger than $25. For isntance, if somone would like to purchase a $100 certificate, we ask them to purchase four $25 certificates so that our members do not have to give back too much change. You may still see them for larger amounts if they were purchased outside of our office. No. Chamber Gift Certificates never expire. HOW CAN I HELP PROMOTE THE CHAMBER GIFT CERTIFICATE PROGRAM? 1) Buy them for your employees: Are you looking for the perfect gift or incentive for your employees? 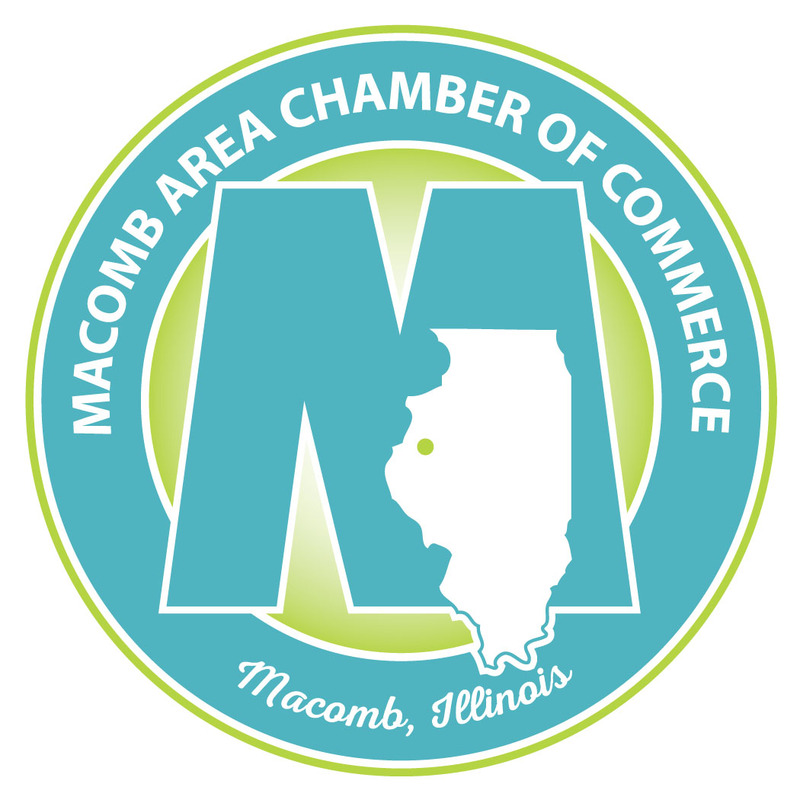 Chamber Gift Certificates are a win-win since a) your employee will be happy to have a certificate to spend however he or she would like, and b) you are keeping that money right here in the Macomb area. 2) Buy them for family, friends, teachers, mail delivery workers, and anyone else you can think of. Same reasons as above. 3) Display your "Macomb Area Chamber of Commerce Gift Certificates Accepted Here" sticker. Don't have one? Let us know and we can get you one (or more). You can display this sticker on your front door or right on your register! Hopefully I answered any questions you may have had about our Chamber Gift Certificate Program. If you have any questions or comments, feel free to contact me!